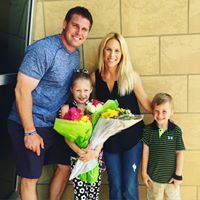 The Revelop Institute: A professional counseling practice owned and operated by Grant Williams, 10 Year NFL Veteran, Super Bowl Champion, in Town and Country, MO. This will provide our performers with a go-to facility to deal with life's toughest battles. 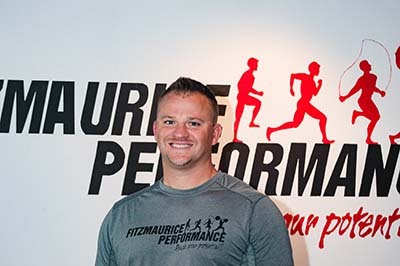 Fitzmaurice Performance: Owned and operated by Brian Fitzmaurice in Ellisville, MO. 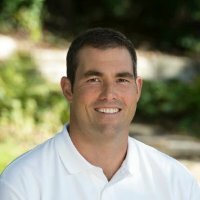 Elite Football Academy: Owned and operated by Matt Bierman, former Mizzou football player in Chesterfield, MO.